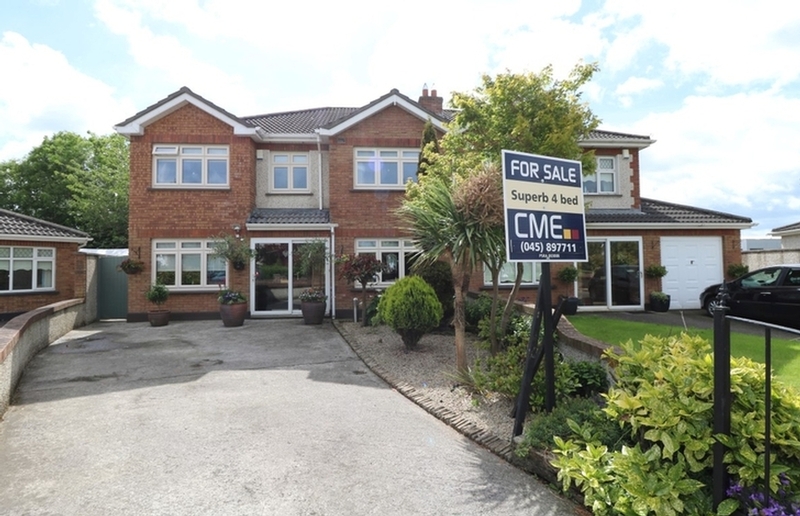 Viewing Saturday, 20th April from 12.00 p.m. to 1.00 p.m.
CME and Sherry Fitzgerald New Homes are delighted to present Stoneleigh, a new development of spacious family homes. "The Jasmine", our spacious bungalow which extends to approx. 953 sq. ft. / 88.5 sq. m. Consists of entrance hall, with door to double bedroom, bathroom, larger double bedroom, kitchen/dining room and family room. The kitchen is fitted out with a range of units and appliances, doors leading through to the family room with patio doors to the rear garden. 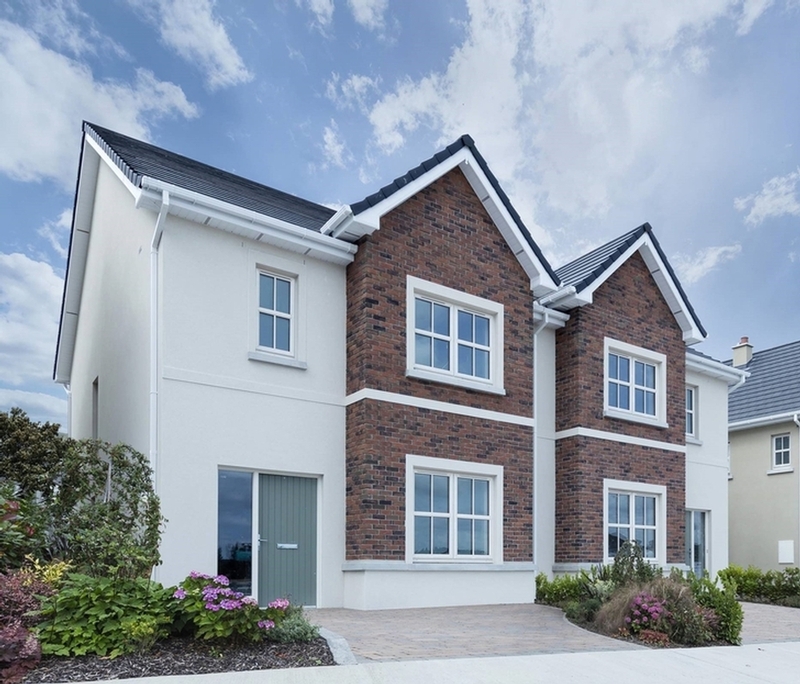 Stoneleigh, by Ballymore, is situated in a prime residential location off Craddockstown Road beside Naas Community College. 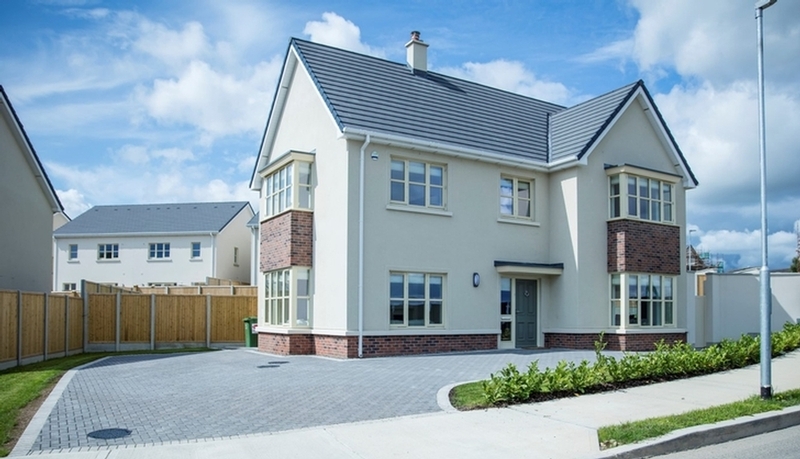 It is convenient to all of the superb amenities that Naas has to offer including excellent shopping, restaurants, schools and transport links. Its convenient location is perfect for everyone. A quick trip down the M7 will take you to the M50 opening up to a network of roads while Dublin International Airport is only 35 minutes away. An abundance of public transport options including a rapid rail link between Naas and Dublin City Centre, taking just under an hour. Regular bus services to all towns and cities close by. The interiors of the homes at Stoneleigh combine the very best of modern design with the space required for contemporary living. Every detail is thought of in these stunning new homes, from family friendly kitchens to ample storage space to luxurious bedrooms and bathrooms. with satin oil paint. Softwood painted stairs feature painted balustrades and handrails. Windows are high performance u-PVC windows fitted with sealed double glazing units throughout. front rear and patio doors and windows. A heated towel rail in all bathrooms and en-suites, standard as per show unit. mirrors. Standard as per show unit. Stoneleigh Houses feature levels of energy efficiency that far exceed the average home. in addition a more sustainable way of living. All houses will achieve an A rating.